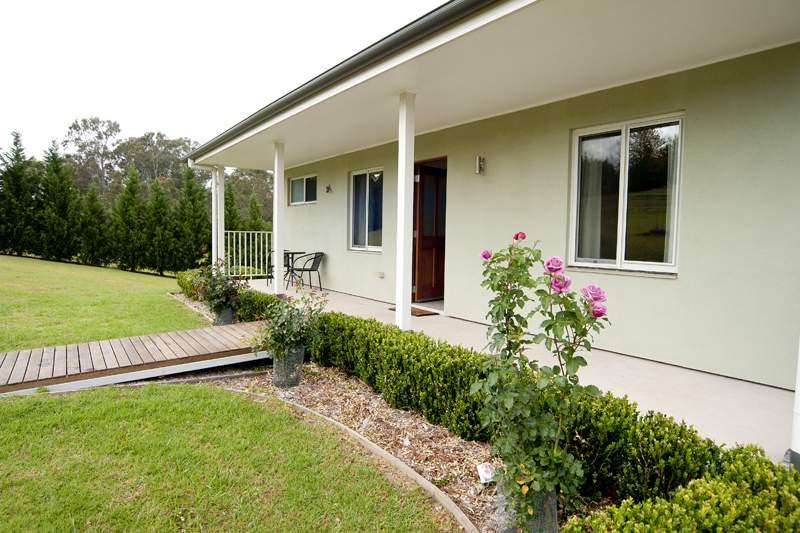 Only a few minutes from Kurrajong Village, nestled in a picturesque green valley, Highfields Country Cottages are the perfect getaway! 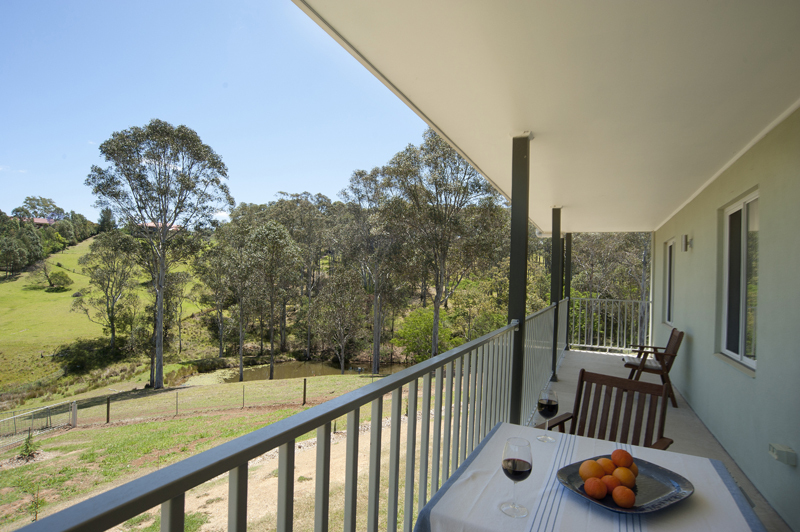 If you are looking for a romantic weekend away together, time with family or friends, or simply a break from it all, you will be enticed by the settings (and our furbabies) to simply put your feet up, lay back, and relax – you will just love your time away. Book your getaway today. Short term and semi permanent accommodation. Luxury add-ons to make your stay special. 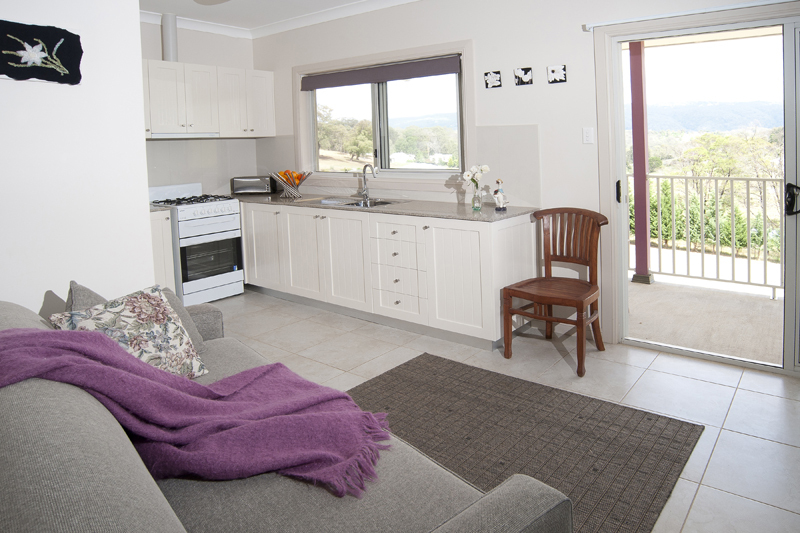 An Experience with your Accommodation! Giving our guests the time out they deserve and friends a reason to catch up. Time for you all to experience the place we call Home. We look forward to receiving our guest feedback, and their return. Pictures can’t tell you what we are feeling here having breakfast on the Balcony. The misty mountain views are magnificent!